Never been to university? Grew up in poverty? So what! You can still be a success. All you need is ambition and passion, and the rest really will follow. Don’t believe us? Fine. 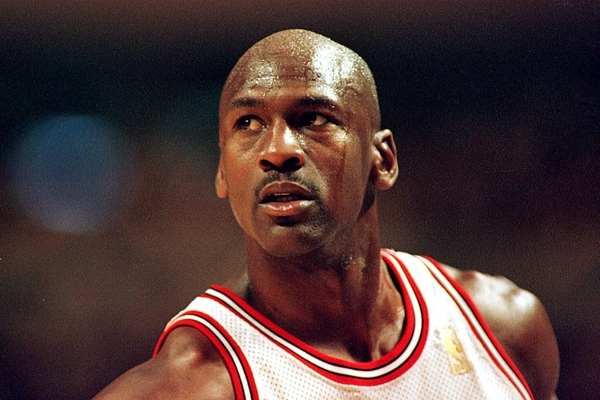 Just take a look at these 10 rags to riches stories that will inspire you. J.K. Rowling is one of the most inspirational people in popular culture – not just for creating the wonderful Harry Potter series, but she defied the odds to become the richest author of all time. Rowling moved to Portugal to pursue her dream of becoming an English teacher, and it was there she fell in love with a journalist. The couple went onto have a daughter, Jessica, but the marriage later ended in divorce. So she chose to move back to her native Scotland to start a new life – but the move led to Rowling resulted in her becoming dependent on welfare benefits. In between her parental duties, she would write Harry Potter – completely unaware that one day the boy wizard and his magical friends would be adored by millions of people across the world. The book was rejected many times until it was finally published. She is now has a net worth of $1 billion. 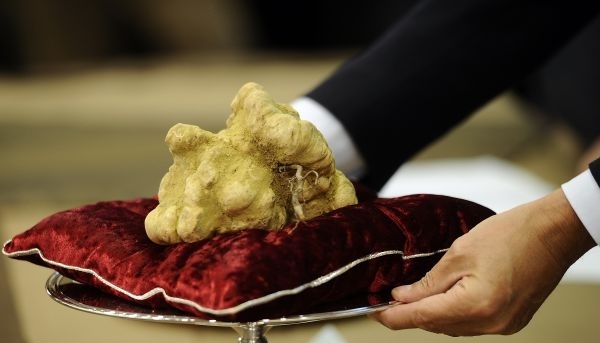 That’s some serious cash – and proof that anyone can make their dreams come true! It is hard to believe Apple started in a garage, but that’s exactly what happened. 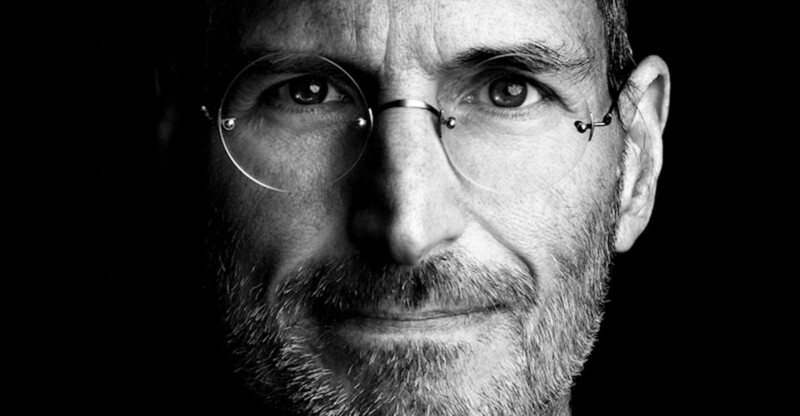 With no way to afford a college tuition, the late, great Steve Jobs took his future into his own hands and started the company in his parents’ garage, after his adopted father, Paul Jobs, shown him how to take apart and rebuild electronics. With little knowledge, but a passion and interest, Steve Jobs went onto create some of the coolest, most ground-breaking technology products the world had ever seen, such as the 1984 Macintosh to the latest iPhone smartphones. 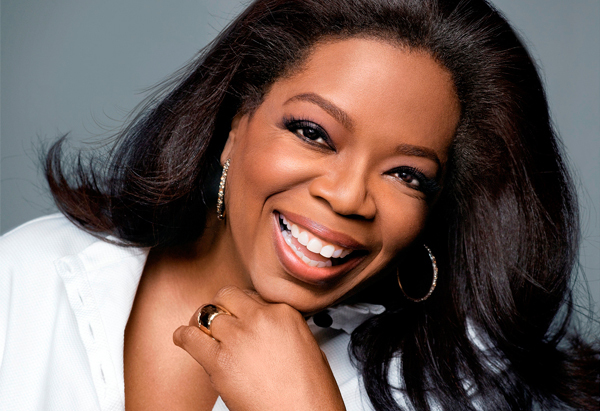 Many people across the world are often inspired by Oprah Winfrey – and the reason is because she is a very inspirational woman. Until the age of six years old, she was raised by her grandmother, as her teenage parents were not emotionally mature enough to care for her. She later lived with her mother in Milwaukee, and shown an aptitude for education. Her studies were, however, interrupted as her mother was unable to cope, and so she was sent to live with her father, Vernon, in Nashville, Tennessee. After dealing with many years of physical abuse, Oprah Winfrey ran away from home at the age of 13. However, she defied the odds and went onto become the most successful talk show host of all time, using her own struggles to inspire others. 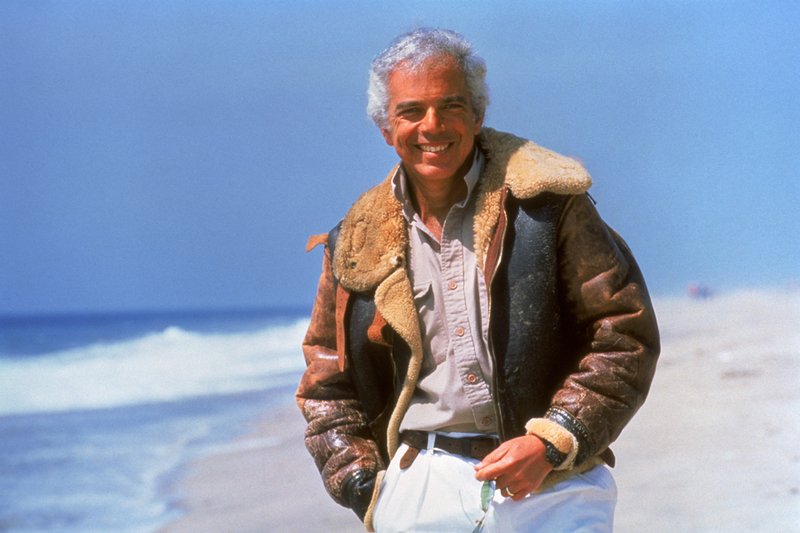 Ralph Lauren is the man behind the luxury clothing line. He was raised in the Bronx, New York, by his parents who were Russian immigrants. With finances tight, he never even had his own bedroom growing up, and was forced to start work before he was 13 years old. What Ralph did have was excellent taste, a passion for fashion and a confidence in his own ability. 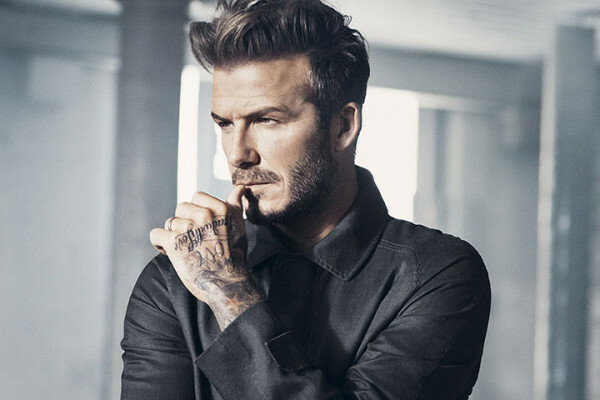 He believed in himself so much that he took out a $50,000 loan to launch his own clothing line – and is now the owner of one of the most recognisable fashion brands in the world. 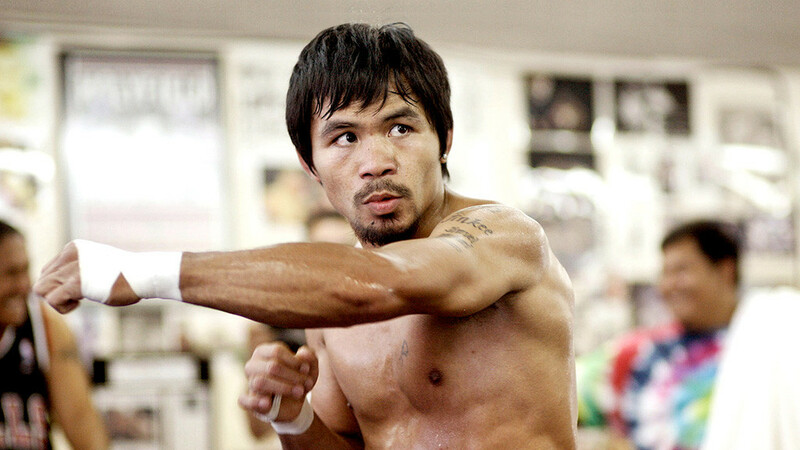 It’s not hard to see why Filipinos are so proud of Manny Pacquiao. The famous boxer once lived on the Kibawe streets, and would sell bread and doughnuts to make some cash. Whilst homeless, he would often be forced into fights with other street vendors, which was undoubtedly the start of his fantastic boxing career. He is now deemed one of the greatest boxers of all time, as he is the only boxer in the world who has won world titles in 8 weight divisions, and is the #2 highest paid boxer on the planet – after Floyd Mayweather, of course. Marshall Mathers, known to the world as Eminem, rags to riches story is so powerful that it was the basis of the semi-biographical movie, 8 Mile, which the rapper starred in. Growing up in a trailer park in Detroit, Eminem’s goal was to make it in a black music industry as a white rapper. He faced much rejection and bullying for pursuing his dreams, but with sheer ambition and a confidence in his dreams, Marshall continued rapping. He believed in himself so much that he dropped out of high school and juggled many jobs just to keep a roof over his head and food on the table. His hard work did, however, pay off, as he was awarded second place in the 1997 Rap Olympics, and caught the eye of the respected hip hop producer and rapper, Dr. Dre. 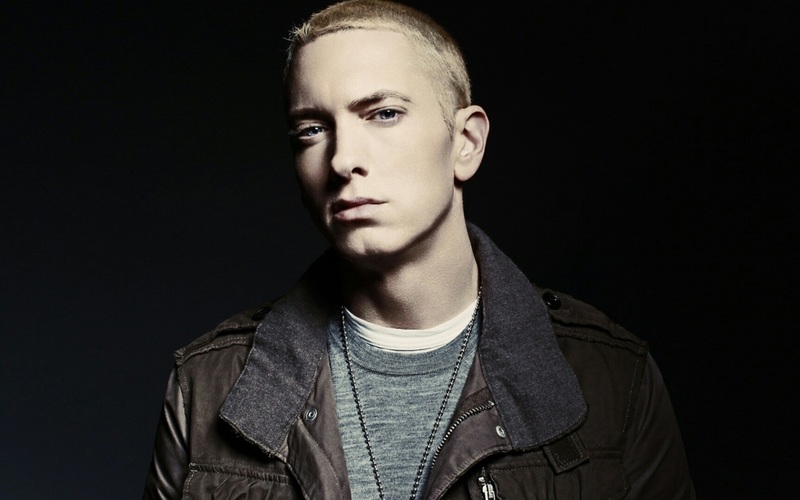 Eminem, who also adopted the name Slim Shady, was the best-selling musician of the 2000s, and is now one of the most respected artists in the rap industry, selling 115 million albums. 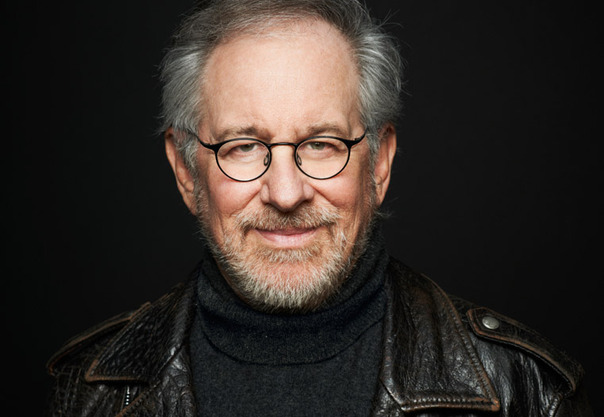 If you have ever seen movies Schindler’s List, Saving Private Ryan or Jurassic Park, you will know why Steven Spielberg is one of the most popular directors in history. As a child, he was cruelly bullied by other children for being an Orthodox Jew, but he did find join in creating movies at a very early age, and made his first amateur movie at just 16 years old. Whilst he did graduate from high school, his low grade average prevented him from attending film school. He therefore attended California State University, but dropped out when he was offered a seven year contract with Universal Studios – and the rest, as they say, is history. 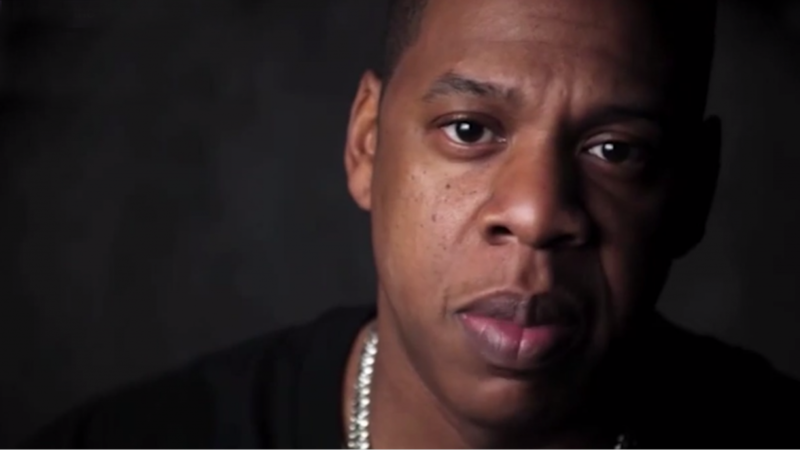 Shawn Carter, known to the world as Jay-Z, never started life wanting to be a hip hop artist. After his father abandoned the family home, Shawn chose to take control of their finances by becoming a drug dealer, selling crack cocaine on the city streets of Brooklyn, New York. A career path that led to him being shot at. To Shawn, rapping was simply a hobby, but it was in the mid-90s when he realised he could make a career out of it, after many people raved about his talent. Instead of heading to a record label to pursue his dream, he chose to launch his own, which also launched the careers of many successful rappers. The move paid off, and he is now worth an estimated $500 million, after selling 75 million albums and winning 17 Grammy Awards. 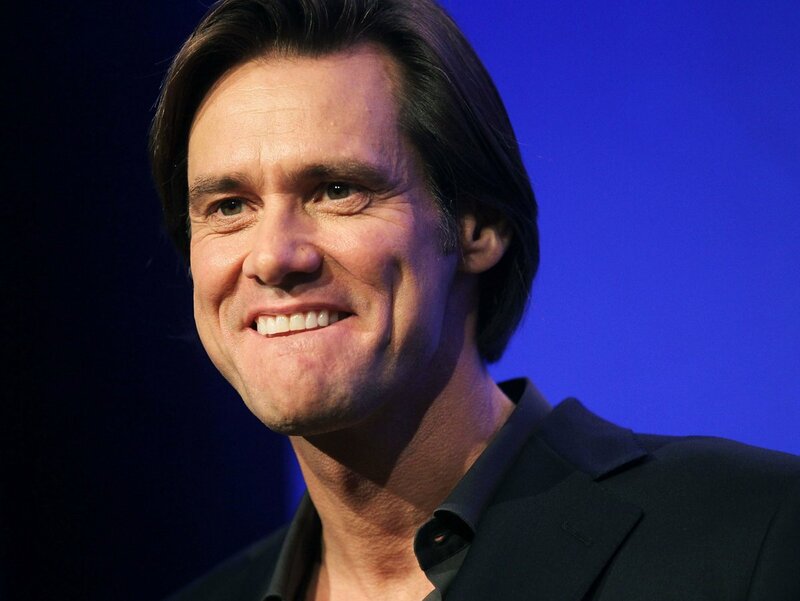 Jim Carrey, born James Eugene Carrey, is one of the most loved comedy actors in entertainment, but his journey to success did not come easy. After his father lost his job as an accountant when Jim was a teenager, Jim was forced to work an eight hour shift each day at the Titan Wheels Factory, on top of attending school. His family responsibilities, however, resulted in him dropping out of school. He later moved out of the family home and lived in a camper van, spending many a night performing stand-up routines. He eventually landed a spot on The Duck Factory, a US sitcom, which was a sign of big things to come for the actor. His big break came when he was cast in the skit show In Living Colors, as the world paid attention to his comic timing. He is now most recognisable for movies such as Dumb and Dumber, The Mask and Ace Ventura: Pet Detective. Roman Abramovich sadly became an orphan at the age of just four years old, and was raised by his aunt and uncle, who lived on an oil settlement in the south of the Arctic Circle. The town was infested by mosquitoes, and temperatures could often fall below -30 degrees Celsius. Despite his environment, Roman shown signs of ambition from a young age, and would sell plastic ducks and second-hand car tyres in his spare time. As his business grew, so did his ambition, and he went onto manage Sibneft, an oil giant, before taking over the company in 1995. He later shown further business acumen, investing in ventures such as Russian Aluminium and the steelmakers Evraz Group. 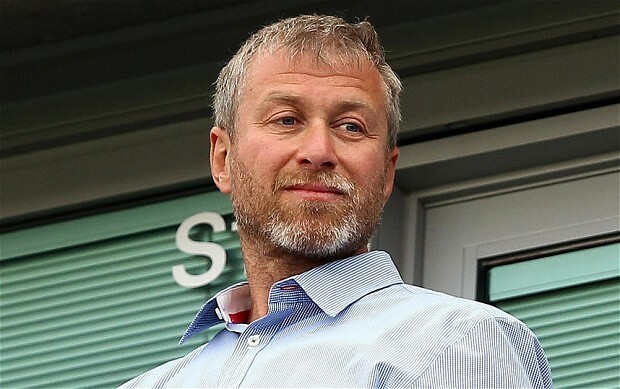 Roman Abramovich is now the 5th richest person in Russia, and one of the wealthiest men in the world. Now you know some of the most inspirational people on the planet, it’s time to check out some of the most foolish. Read about the 10 silliest lottery winners in history.